This is my second collection of poems, called “Particular”. 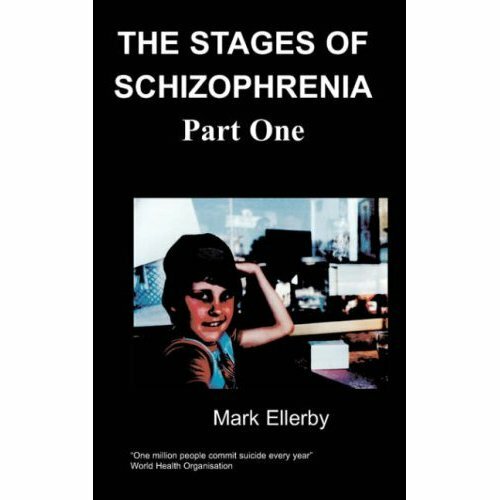 This is a far wider range of poems and unashamedly “Particular”, covering many subjects including my periods of working life, unemployment and social exclusion. Also, poems about the changing political landscape in the U.K and the world. From the more tolerant social climate of the sixties, to the present time. Other topics covered, include humanity, global environment, celebrity culture, materialism. The book is called “Particular”, because of my political and social leanings. As with my first book it reiterates my strongly held passion for social justice And democracy in the United Kingdom. The home of the “Mother of Parliaments” and the wider world. This book is dedicated to “Bubbles”-Dad. I am Peter Vealey, Fifty Eight years in the making. This is my second collection of poems called “Particular”. 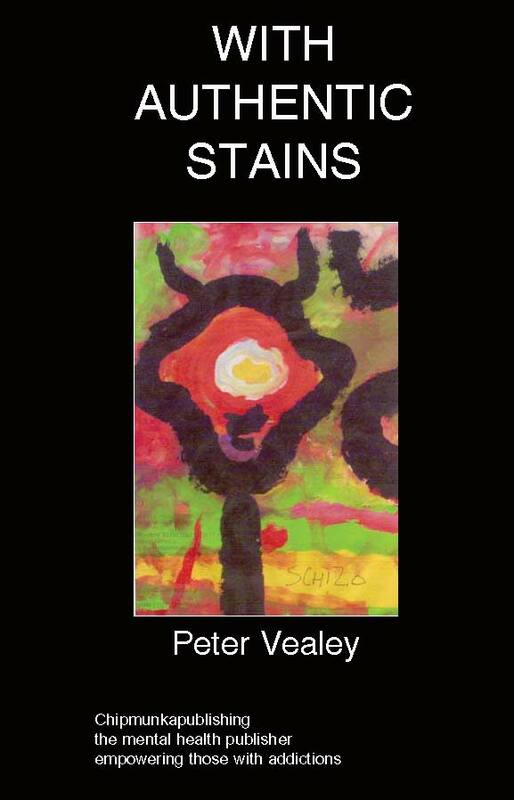 My first was called “With Authentic Stains “, published in September 2008. Within this book are varied poems over many years, From my teenage years to the present. Unashamedly compassionate, politically thought-provoking and observational. Also included are personal acknowledgements, a dedication and a preface. Just for the celebration of the fear. Which toast did they leave after? Laughing till their heart gave way. Loving people at cacti corner. That’s honestly all we do! From your sneering, jeering protection.